Kino Klassika partners with the National Cinema Centre of Armenia, Fixafilm and programmer Daniel Bird to restore Sergei Parajanov’s documentary film Hakob Hovnatanyan (1967). Kino Klassika undertakes its first restoration project in partnership with the National Cinema Centre of Armenia, Fixafilm (Poland) and filmmaker and programmer Daniel Bird to restore Parajanov’s documentary film Hakob Hovnatanyan (1967). Legendary filmmaker Sergei Parajanov offers an overview of the portrait painting of the man called “the Raphael of Tiflis”, Hakob Hovnatanyan (1806 – 1881). A distinguished member of the artistic dynasty of Hovnatanyan portrait painters, Hakob is widely seen as the founder of modern Armenian painting and a master of portraiture and miniatures. In his short documentary film about the artist, Parajanov combines sights and sounds from both Hovnatanyan’s paintings and 19th Century Tbilisi, bringing to dazzling life its artistic culture. 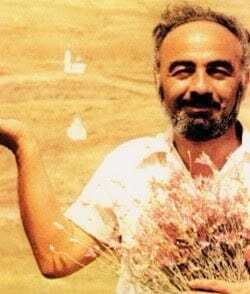 This short documentary is seen as a precursor to Parajanov’s masterpiece The Colour of Pomegranates (1969). 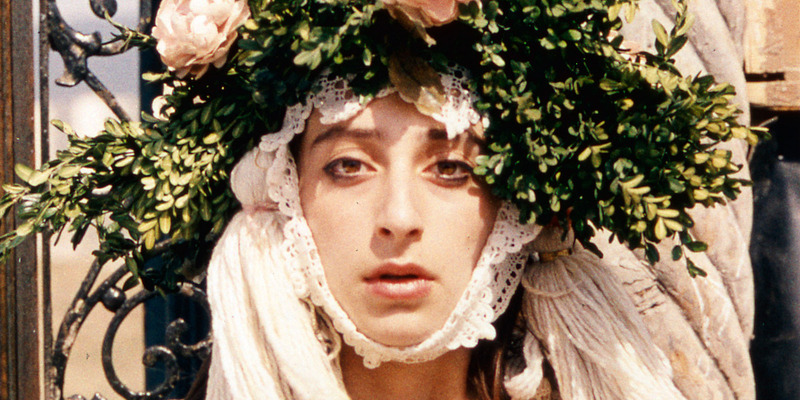 Download Press Release for Sergei Parajanov’s restored Hakob Hovnatanyan (1967) here. Sergei Parajanov was a Soviet film director of Armenian descent who made contributions to Georgian, Armenian, and Ukrainian cinema. He invented his own flamboyant cinematic style, which, combined with his controversial lifestyle, led to repeated persecution, imprisonment and banning of his films. Notable works include: The Colour of Pomegranates (1969), Shadows of Forgotten Ancestors (1964), The Legend of Suram Fortress (1985) and Ashik Kerib (1988). Get access to all our latest news, updates and programming delivered straight to your inbox.